Some people believe the world is in bad shape. That people are more selfish and uncaring than ever. But there’s one thing that contradicts this picture. More people are volunteering and donating to charities than ever before. So, the problem is not finding good people. The problem is how to encourage people to keep doing good, year after year. 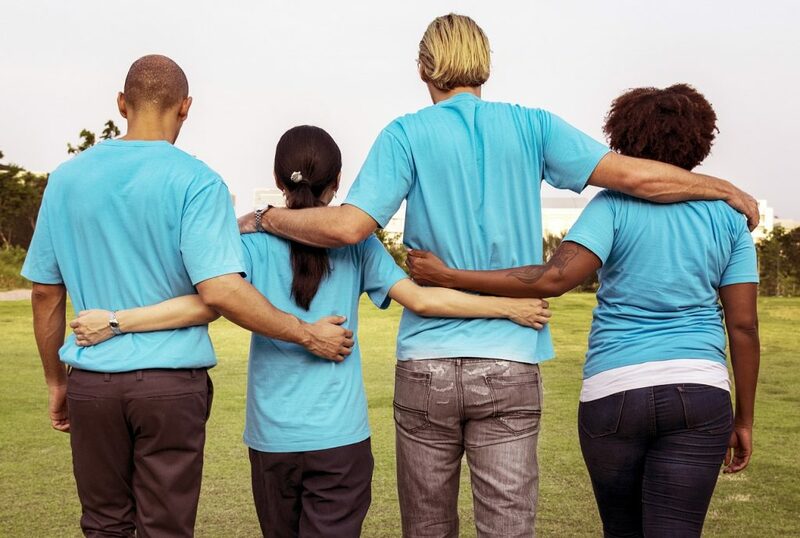 Non-profit organisations must motivate volunteers. And volunteers must be able to use their skills to make a difference in the world. More and more people are volunteering for causes that are important to them. Times are hard. But instead of turning people more selfish and uncaring, many are choosing the opposite. In fact, there are more than 100 million volunteers in the European Union. Almost 2 million volunteers work in Africa. And 30% of Americans volunteer each year. Maybe it is in dark times when people feel the need to reach out, to share a connection, and to do a bit of good. The will is certainly there. But then why do more than a third of volunteers stop volunteering after just one year? And how can non-profits stop volunteers leaving, costing almost $38 billion dollars every year? Volunteers want to make meaningful connections and feel like they are adding value. Volunteering your time and skills is a way to connect with others. But this costs time and attention. So, the returns must be worth it. Many people volunteer at first because they believe in the cause. But unfortunately, many soon drop out. This is because volunteers feel that their efforts are wasted. That their skills are not being used properly. In short, that they’re not making any difference. Kalido helps you build a closer community and recruit the skilled volunteers you need. As the non-profit, you may know a volunteer is ‘a lawyer’. But a person is so much more than a job title. Each person is a unique combination of skills, interests, and experience. But how would you discover all that except through chance? 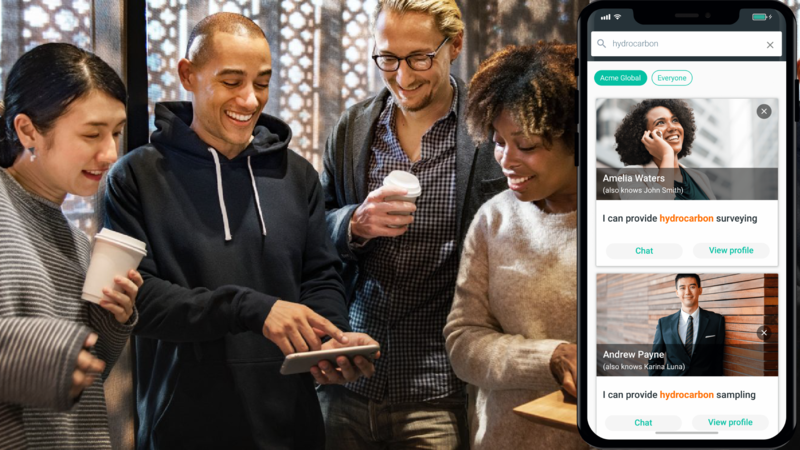 Kalido gives users a complete picture of someone. All of a person’s skills, interests, and hobbies are on their profile. Their education and work history, and links to LinkedIn, Pinterest and Behance can also be included. Users can also upload pictures, short descriptions, and portfolios. This means the important things that make up a person are not left to be discovered through chance. A volunteer can showcase themselves fully. And an organisation can immediately grasp what each person has to offer. So, when you need someone to check sales contracts, you’ll know you have a volunteer who is an expert. And his love of magic tricks is just the thing to cheer up the kids in the cancer ward. You can then give this volunteer the opportunity to use his legal skills, and his magical talents too. And as a volunteer, you’ll have an organisation that truly understand everything you have to offer. This means more opportunities for you to really make a difference. Among the million things you must do as a non-profit, keeping volunteers informed and enthusiastic is so important. As a volunteer, you want reminders and motivation to stay involved. Kalido networks let you share all the information of a newsletter, as quickly as a text. In a Kalido network, the administrator can broadcast messages to all members. So, when you urgently need people to deliver blankets to the homeless, you won’t have to call volunteers individually. You can send an instant, convenient message. Then you can share details of the where and when of the event, or last minute instructions. As a volunteer, you’ll get timely alerts for opportunities to help. You’ll also stay up to date on the organisation’s activities. Once you’ve told Kalido the skills you can provide or need, the smart AI system gets to work. See where people are, and where more help is needed. Give Kalido this information, and the system starts finding matches. Volunteers’ skills, availability, and location are automatically matched to opportunities to help. This saves staff having to manually do this, or volunteers having to look for this information. 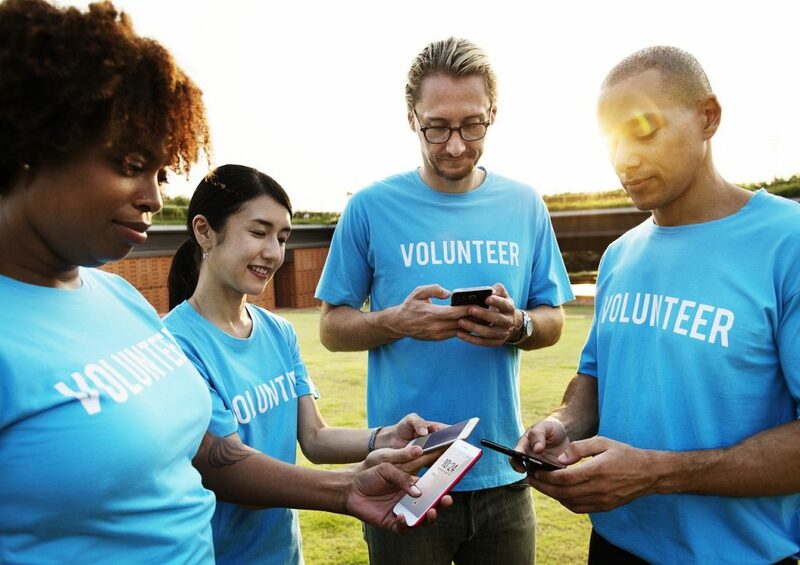 While 75% of non-profits collect information on their volunteers, few know what to do with it. Mountains of data explain why almost 50% of staff feel burned out. Kalido takes information and creates personalised matches, quicker and more accurately than an army of humans could. Kalido network members can see each other’s rich profiles. These give a holistic picture of a person. A Kalido profile displays who you are and what you’re interested in now. Users can see the skills, interests, and hobbies that uniquely make up a person. They can also see common contacts and organisations. You may find out that you went to the same school as someone. Or that you’re distantly related by marriage. These hidden connections, once revealed by Kalido, help people feel a greater sense of community. Additionally, members can refer, recommend, and introduce relevant people to each other. When you’re on the lookout for a top-notch designer, your volunteer’s partner may be just the person you’re looking for. And if you’re seeking a new squash buddy, the programme director’s son could be a dream partner. Meaningful connections and face-to-face interactions are also helped by the Nearby function. This lets you know when another network member is close. Free chat and calls also help members stay in contact. Two-way communication means that volunteers can keep up to date with the organisation, and ask questions or give suggestions. 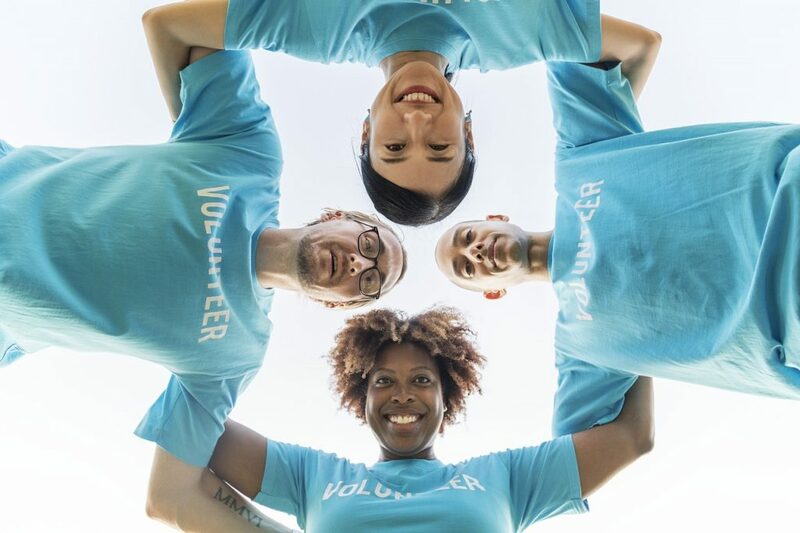 When volunteers feel connected to the community supporting a cause – to the staff, clients, sponsors, and other volunteers – they’ll care more about the cause itself. So, while doing good for others, they’ll be doing good in their own lives too.